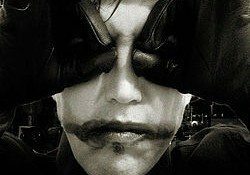 Genre/Influences: Electro-industrial-metal. Background/Info: Naurea is a Swiss project set up and driven by Olimann. This band released a debut production in 2002 and an album.